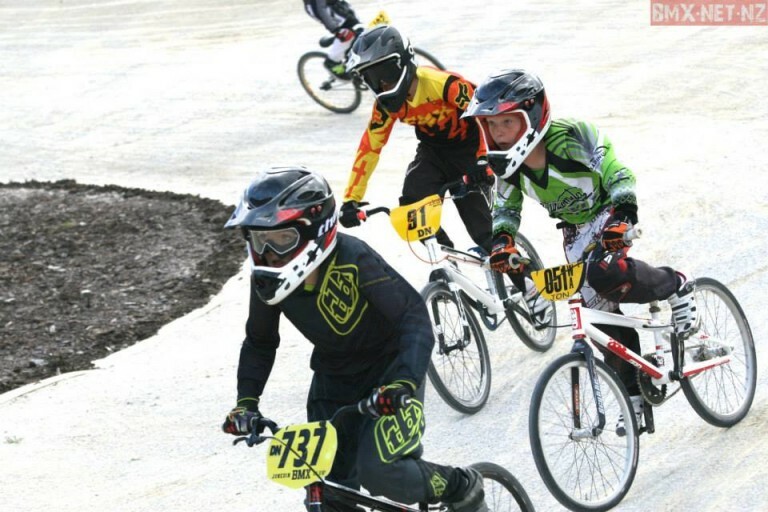 24 of Southland BMX riders took part in the 2019 BMXNZ South Island Titles. 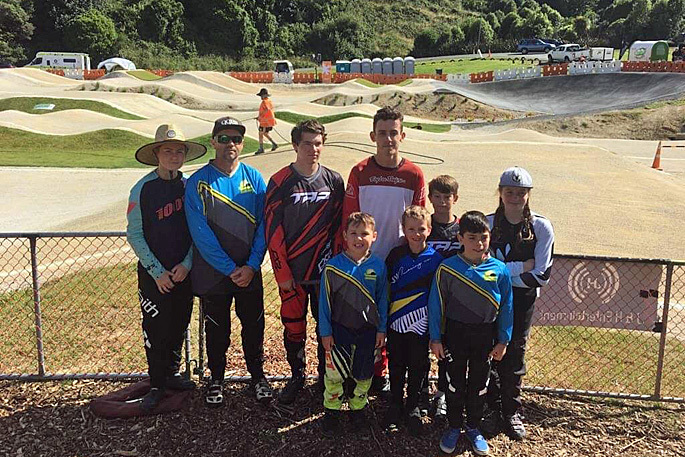 Northland’s BMX riders have taught our southern brethren a thing or two after some strong performances in the South Island Titles event last weekend. 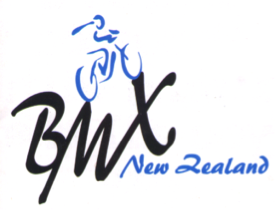 The BMX New Zealand Board has communicated by email and video conference to decide the allocation of 2019 Major Events. 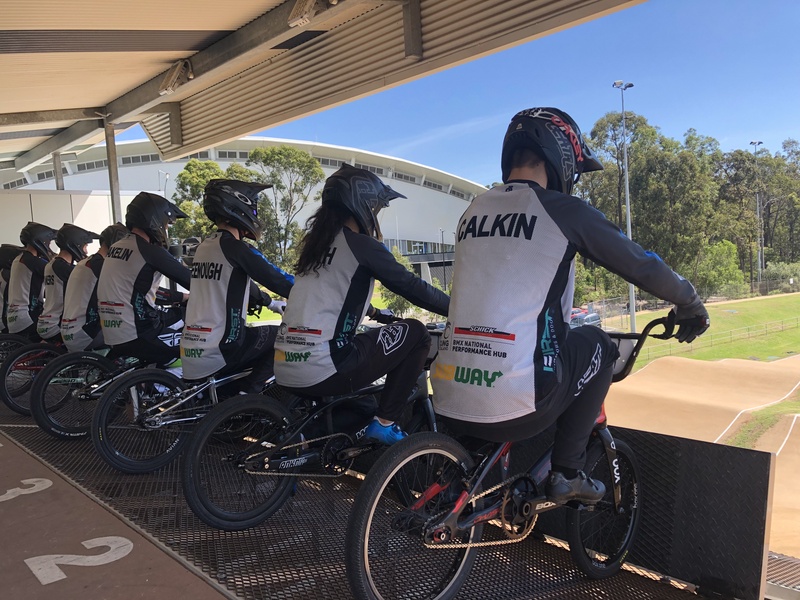 The BMX track at Forrester Park is to receive a $100,000-plus makeover to bring it up to international standard. Tamryn Hurren-Webster has gone back-to-back as a national champion. 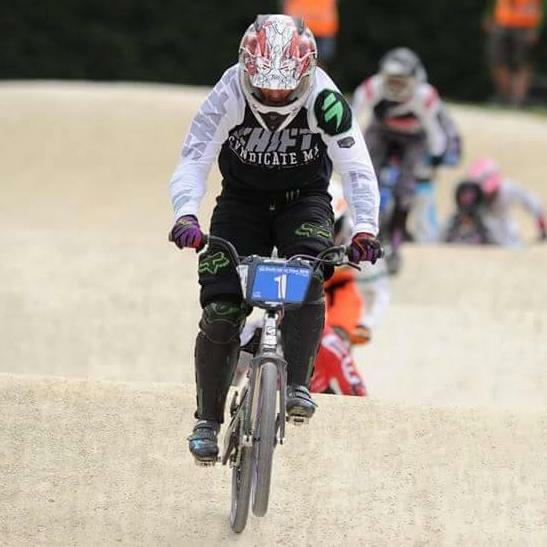 The 29-year-old Dunedin rider returned from the national BMX championships with another national title. 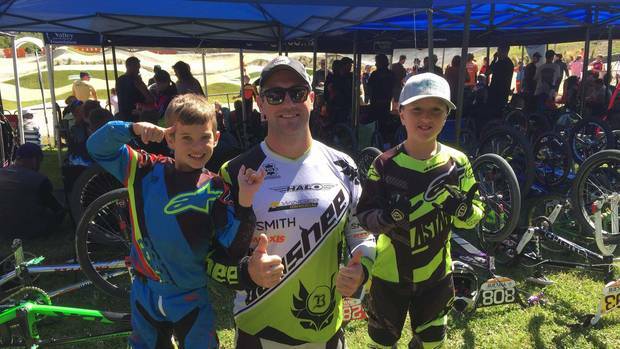 Three Dunedin and three Alexandra BMX riders came away from the Canterbury championships at the weekend at the top of their respective perches. 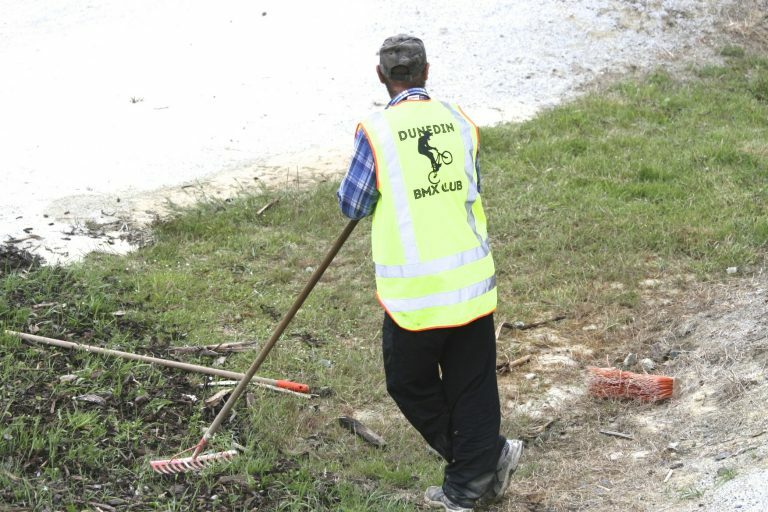 The Dunedin BMX Club is searching the city for sites to develop a new track after some Fairfield residents rejected its first proposal. 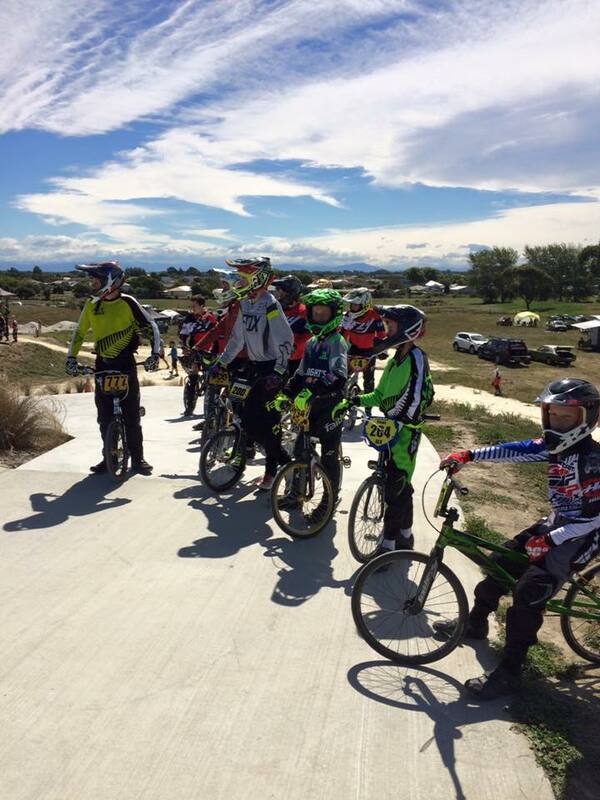 A BMX track proposed for Fairfield has been given the green light by the Saddle Hill Community Board. 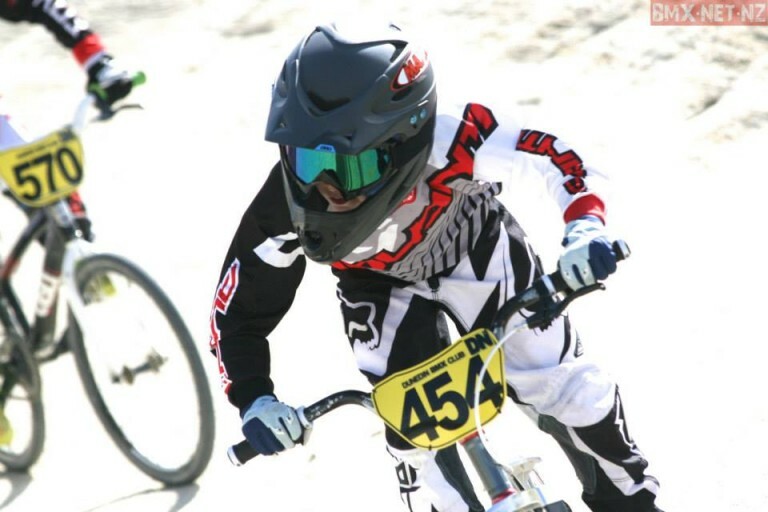 Two Otago teams bulging with talent will chase some silverware at the New Zealand BMX championships in Christchurch this weekend. 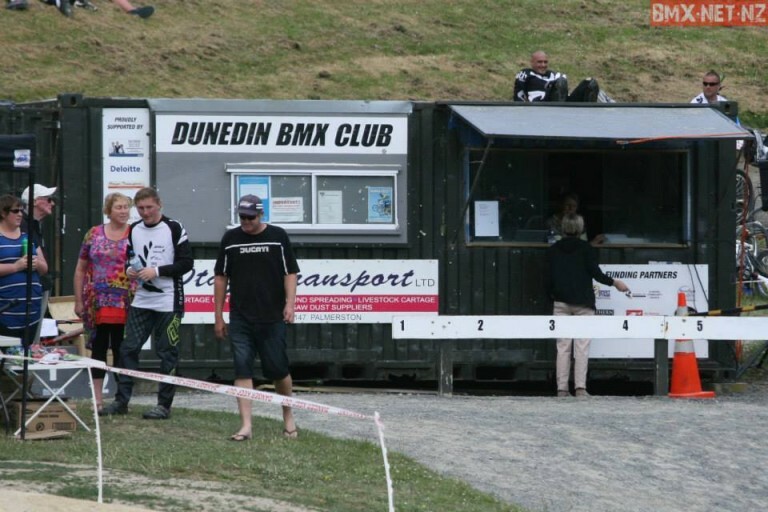 Both the Dunedin and Alexandra clubs have record numbers attending the event, indicating the resurgence of BMX in Otago. 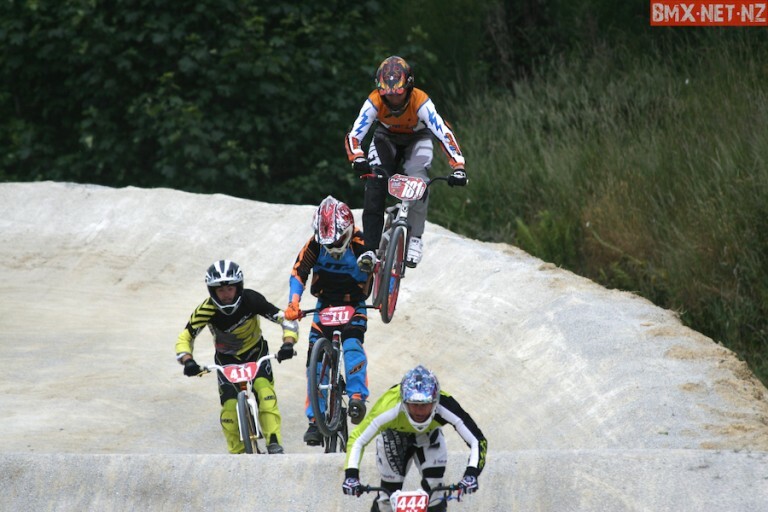 Dust, jumps, loud, supportive parents and some quality BMX racing was on show at Forrester Park in Dunedin yesterday. NQM. Round 7 BMXNZ National Series & Dalliston. 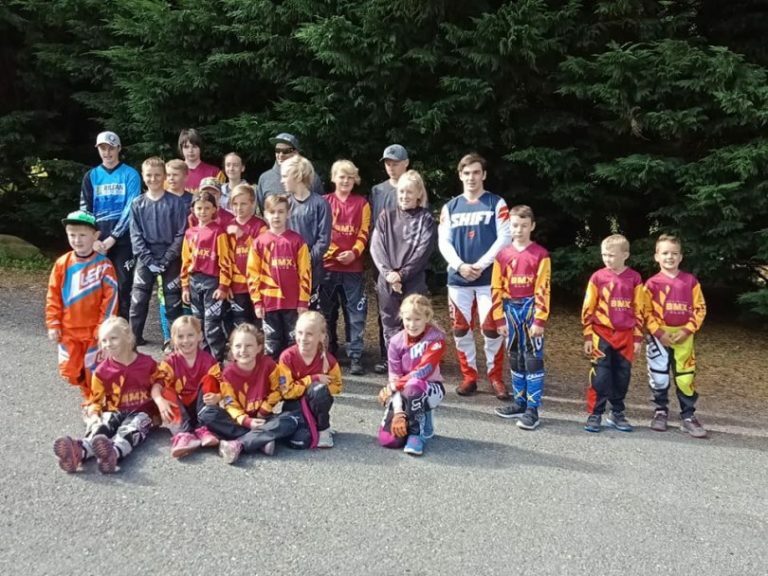 Round 3 Mainland South Region Series. 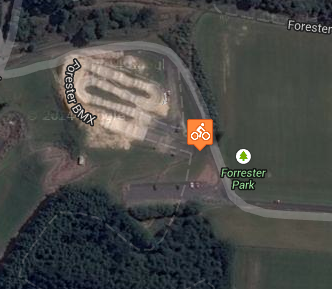 Transforming Forrester Park into a BMX hub is on the cards for Dunedin’s BMX Club.